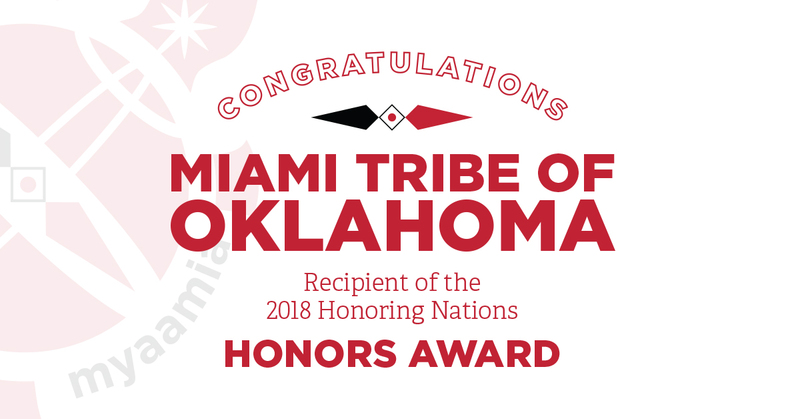 The Miami Tribe of Oklahoma has received a prestigious national award recognizing its cultural heritage and language revitalization program. 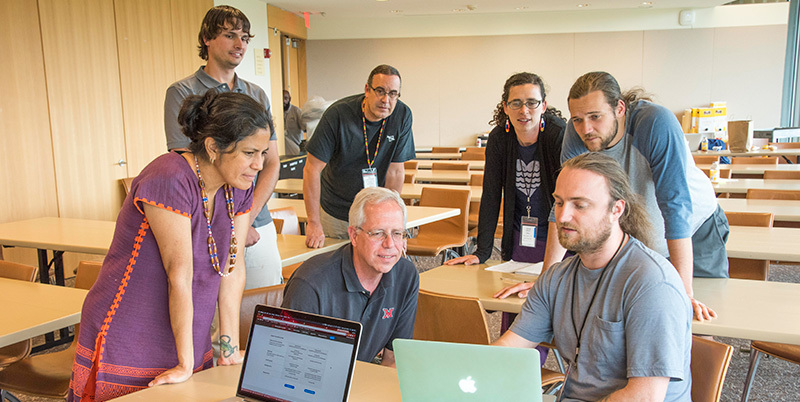 A $311,641 grant from the National Endowment for the Humanities will expand the work of Miami University's Myaamia Center on revitalizing indigenous languages. Former Myaamia Center graduate assistant Kara Strass has accepted a full time position with the Center.